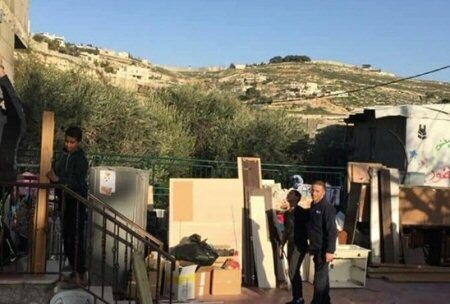 Fourteen family members were left homeless on Thursday, after the Israeli Civil Administration ordered for their homes to be demolished, in Silwan town, occupied East Jerusalem. 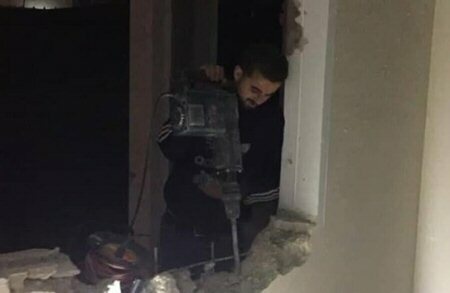 The Wadi Hilweh Information Center in Silwan said that Israeli bulldozers stormed the neighborhood and demolished the home of Issa Jaafra. The center added that eight family members, including five children, lived in the Jaafra home, which measured 70-square-meters. 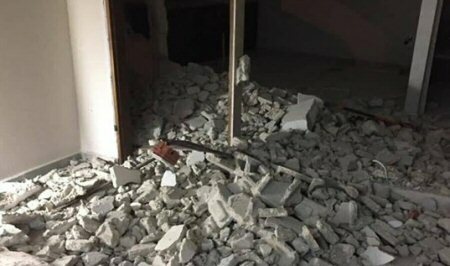 The center also mentioned that another Silwan resident, Majdi Abu Tayeh, demolished his own home, in order to avoid incurring a heavy demolition fee from the Israeli Civil Administration. The Israeli Civil Administration ordered the demolition of both homes, under the pretext that it was built without the nearly-impossible to obtain Israeli permit. The center confirmed, according to Ma’an, that despite the fact that Abu Tayeh lived in the home for the past four years, along with his five-member family, of whom four are children, he was forced to carry out the demolition himself.